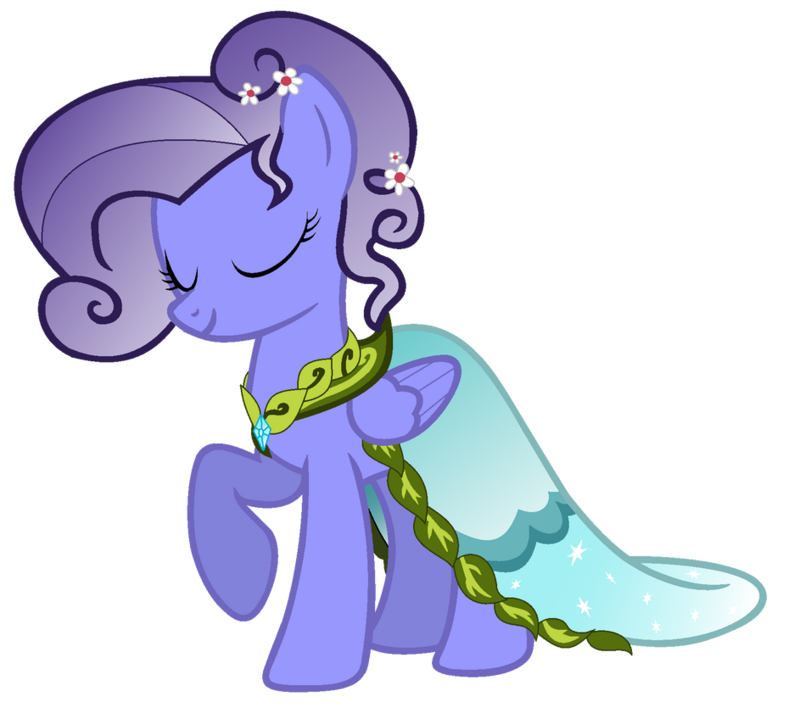 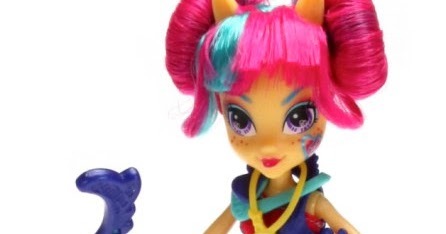 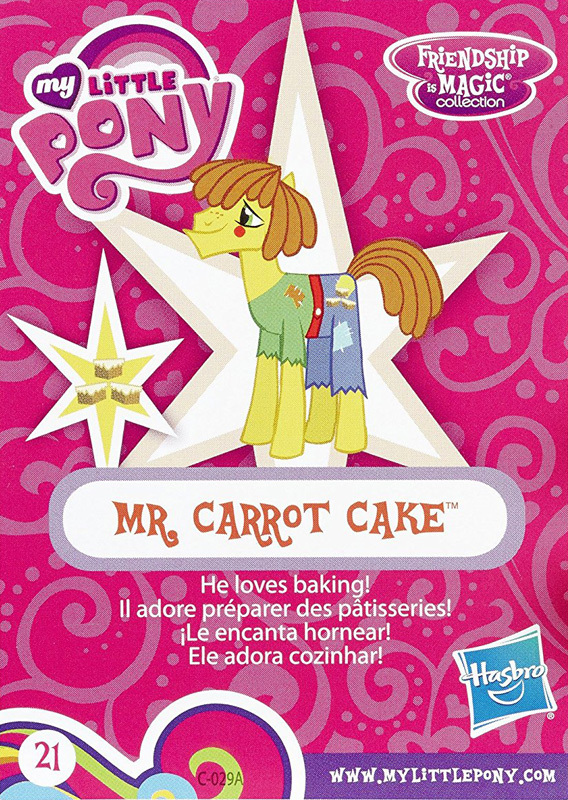 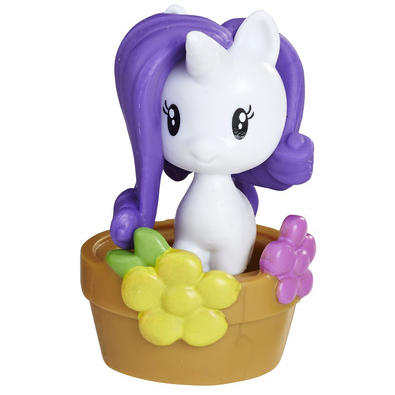 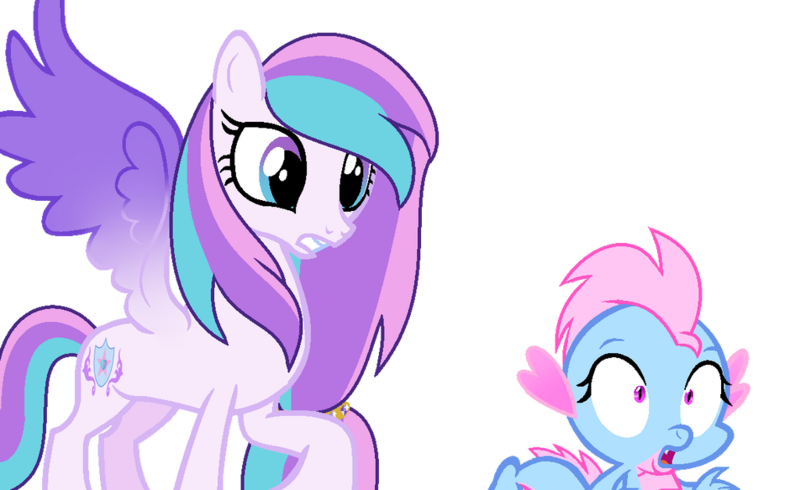 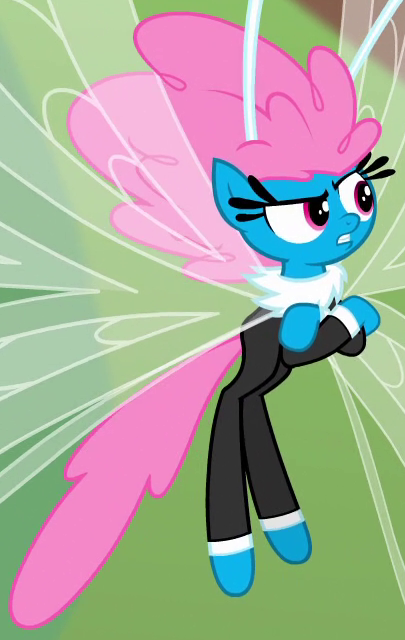 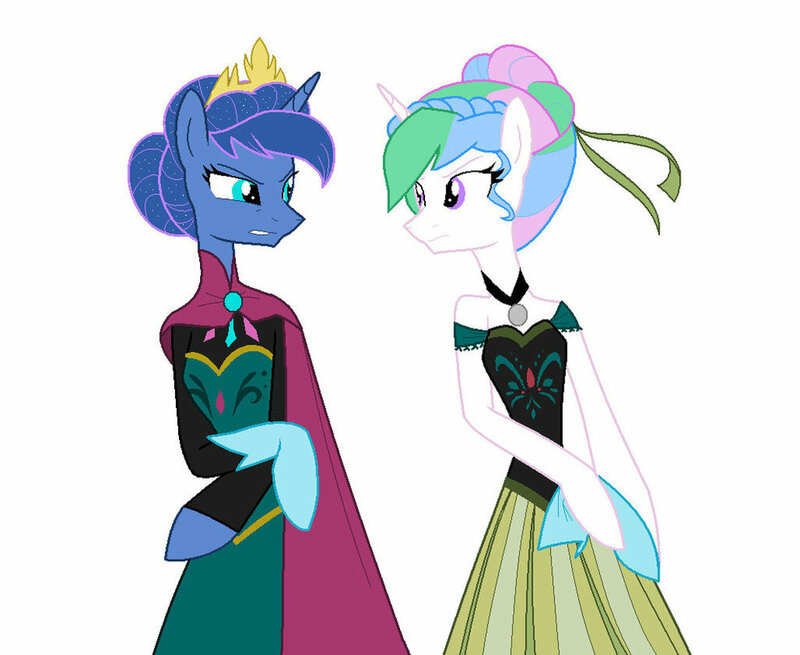 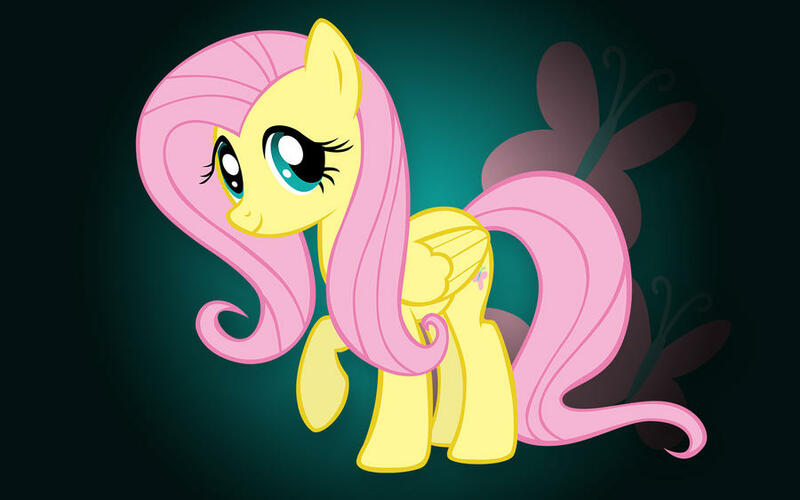 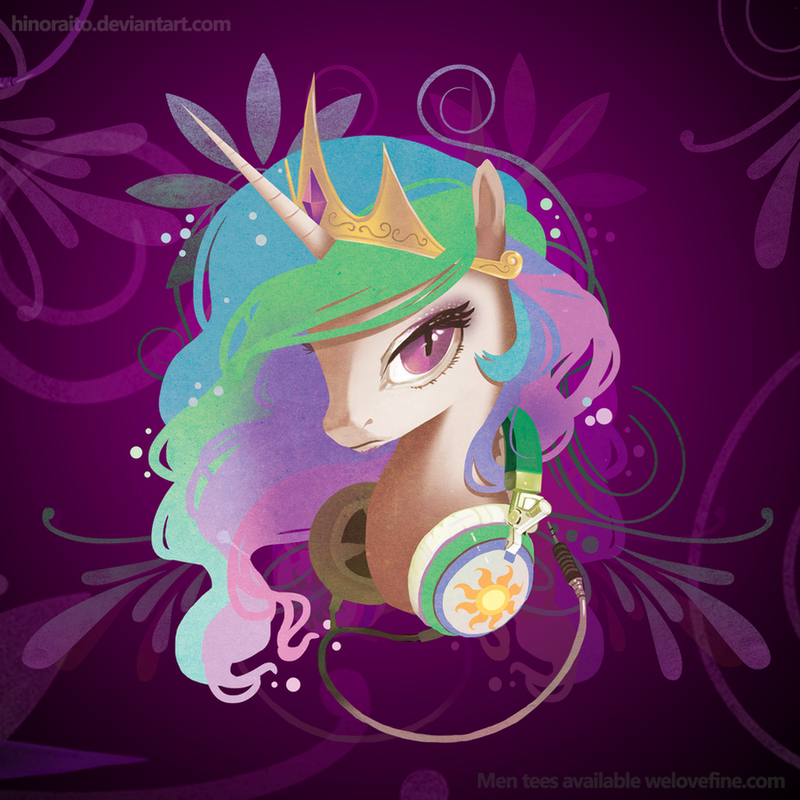 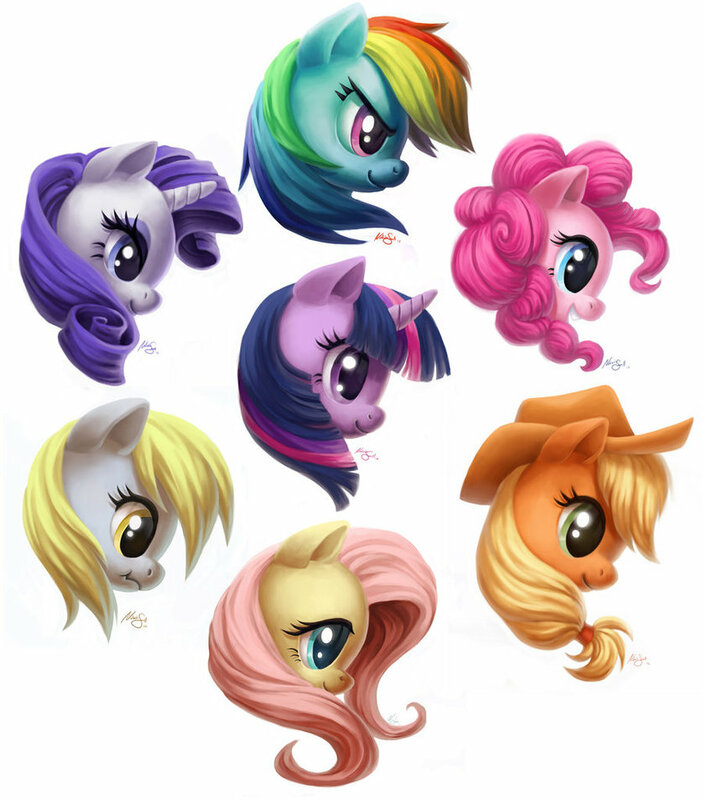 Welcome to the official MY LITTLE PONY and Equestria Girls website. 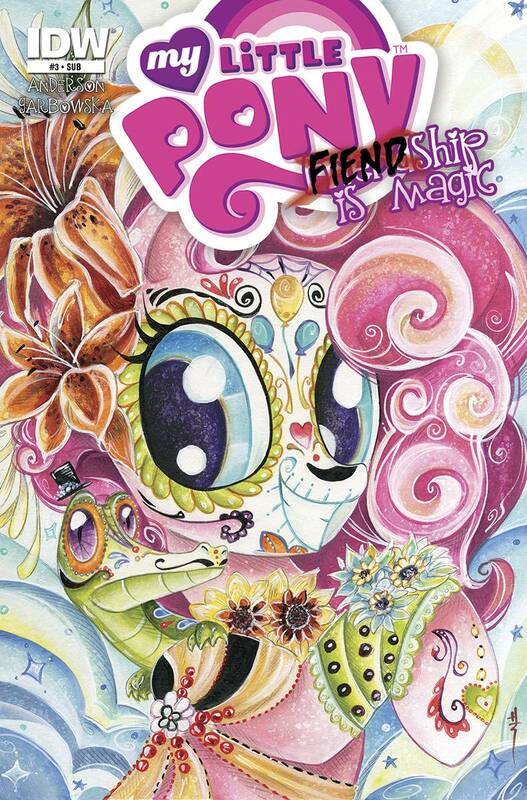 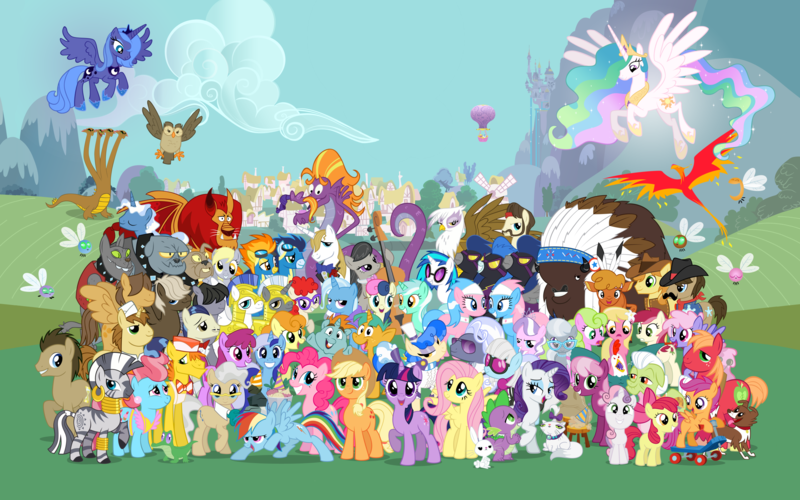 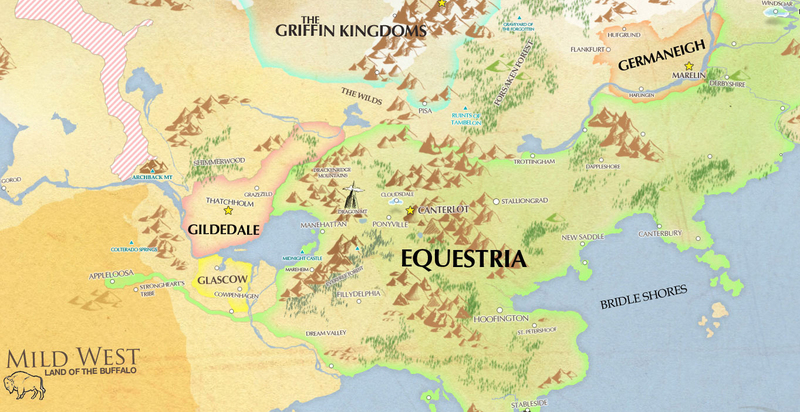 Explore the world of Equestria while learning about your favorite MY LITTLE PONY pals and Equestria Girls friends. 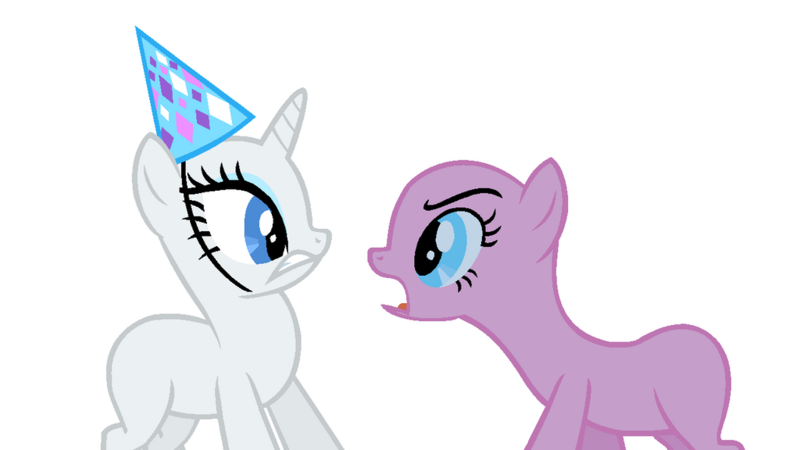 Learn important lessons about friendship while playing great games. 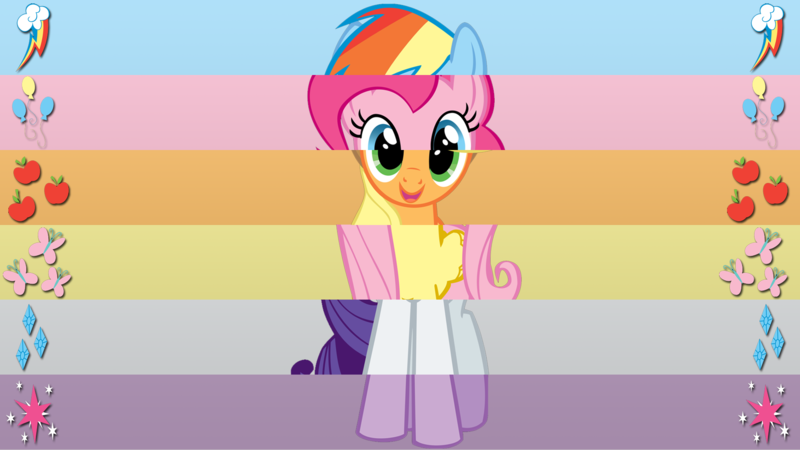 Watch all sorts of MY LITTLE PONY and Equestria Girls videos, commercials, and movies to better understand what makes your favorite characters tick! 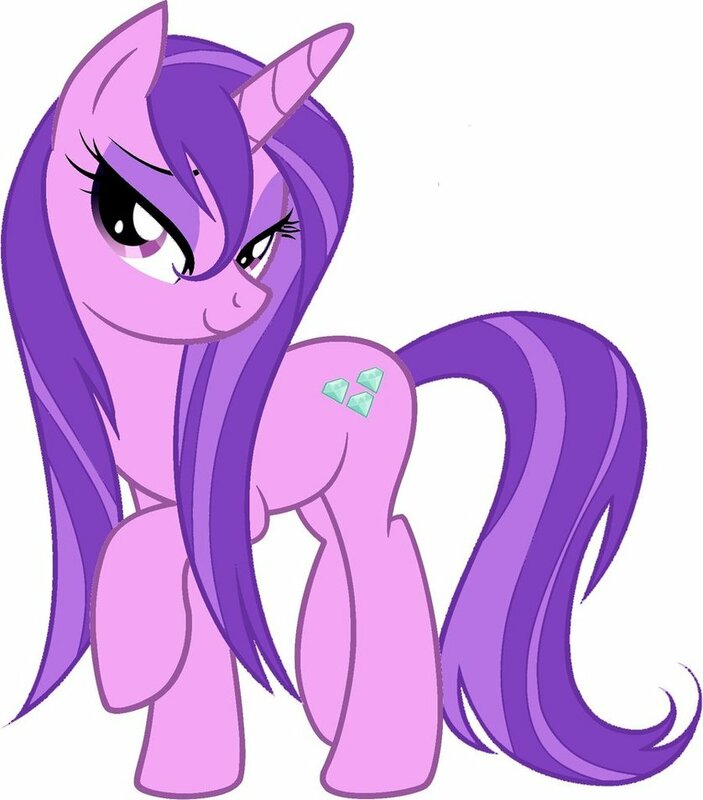 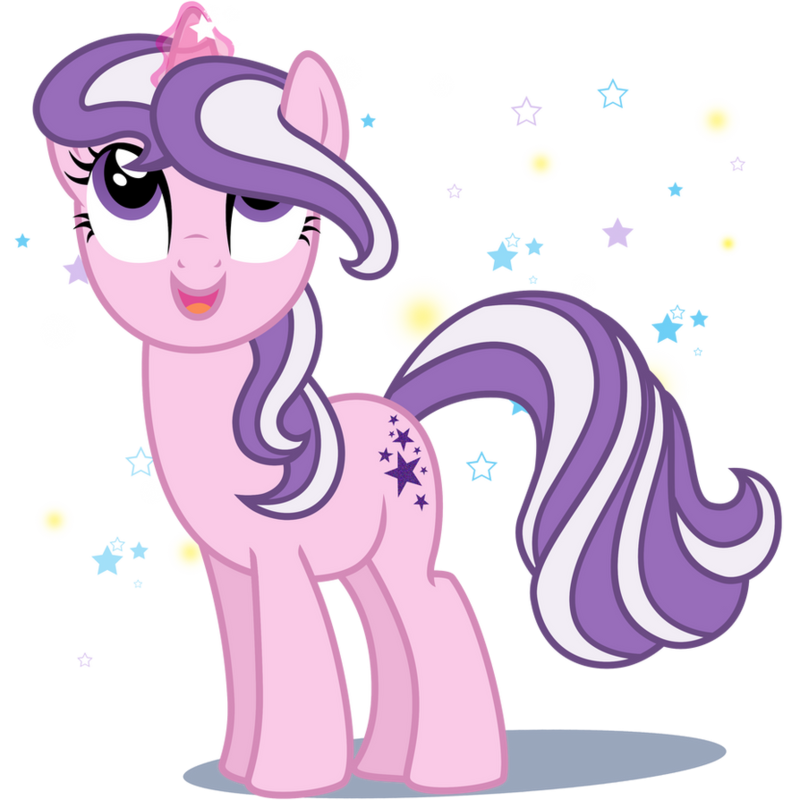 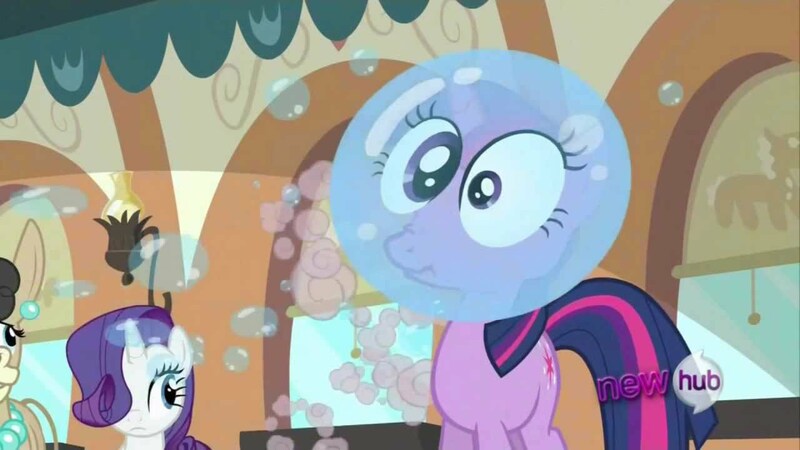 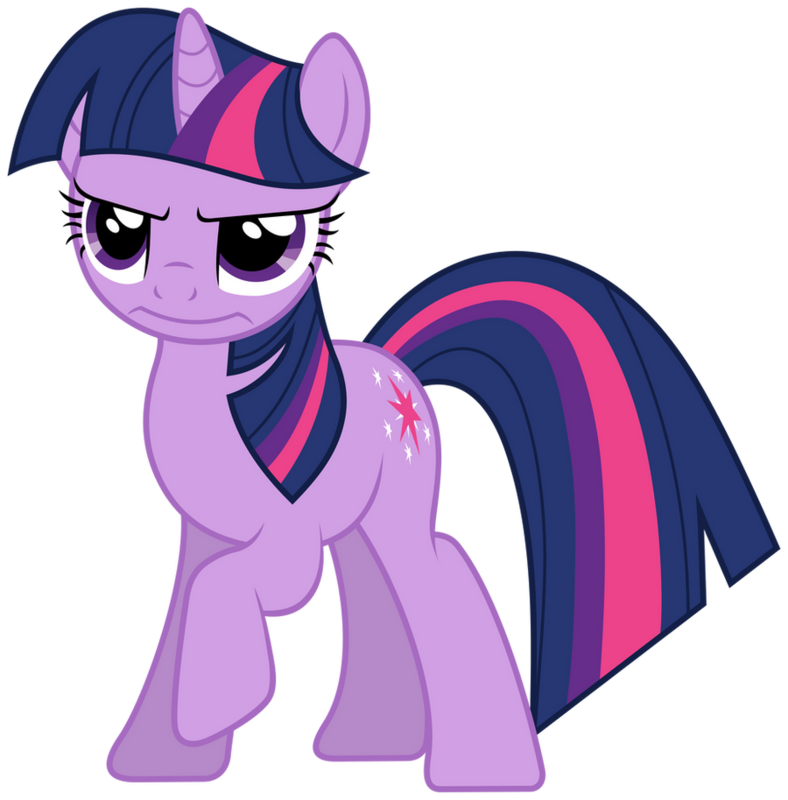 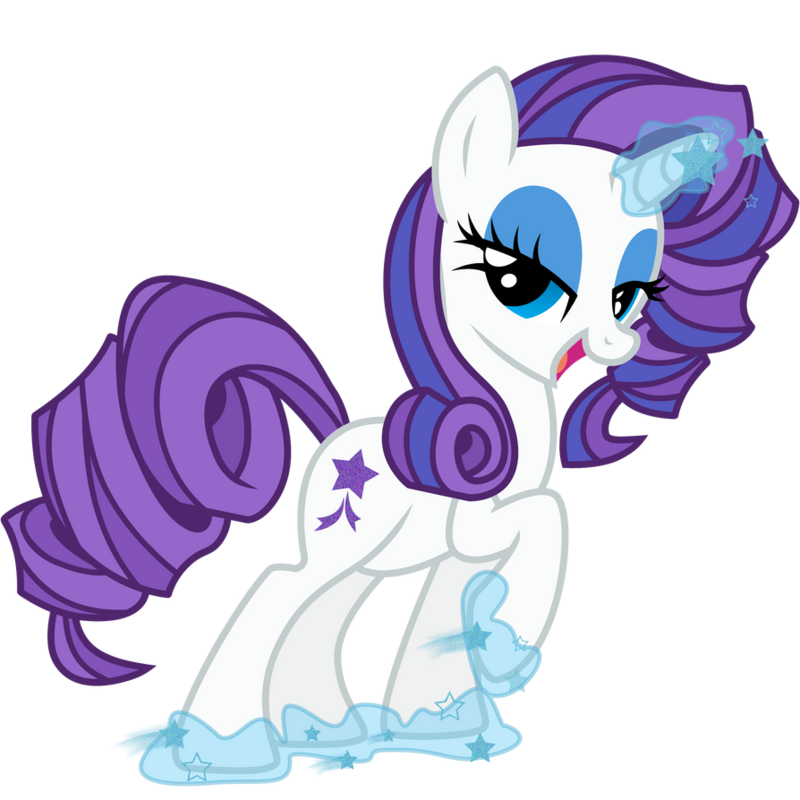 The show follows a studious unicorn pony named Twilight Sparkle as her mentor Princess Celestia guides her to learn about friendship in the town of Ponyville. 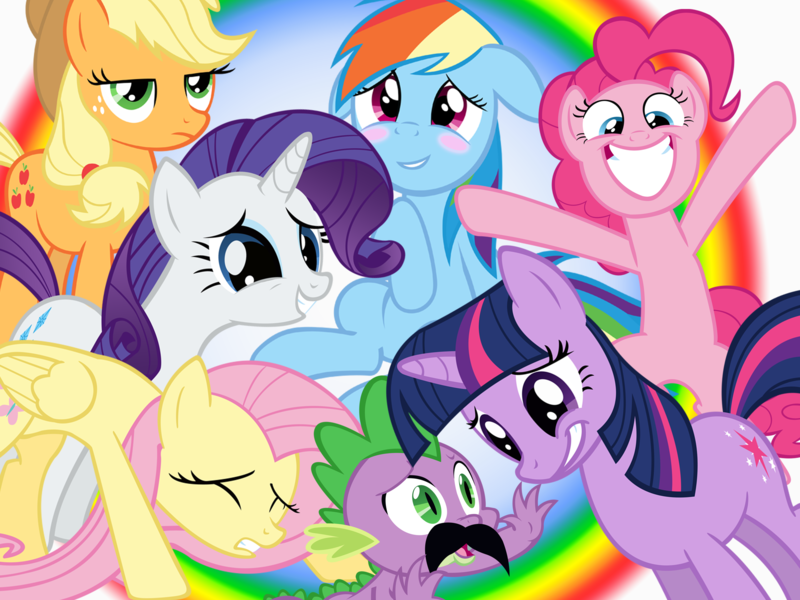 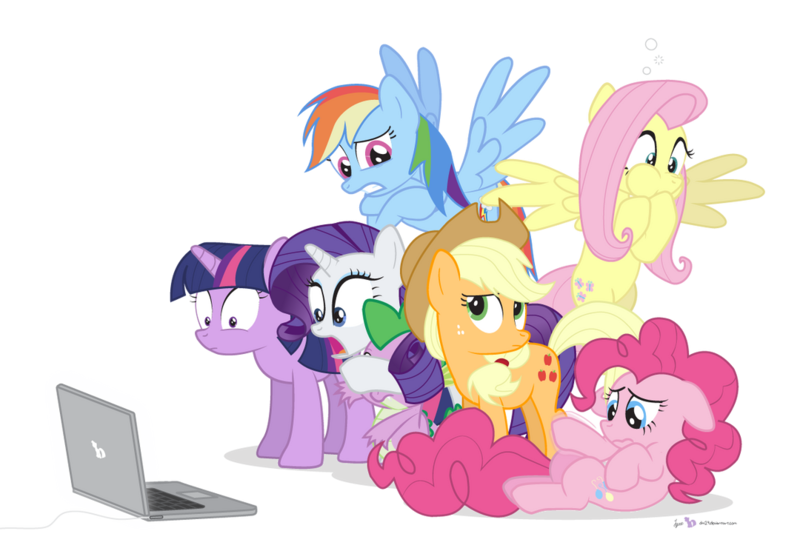 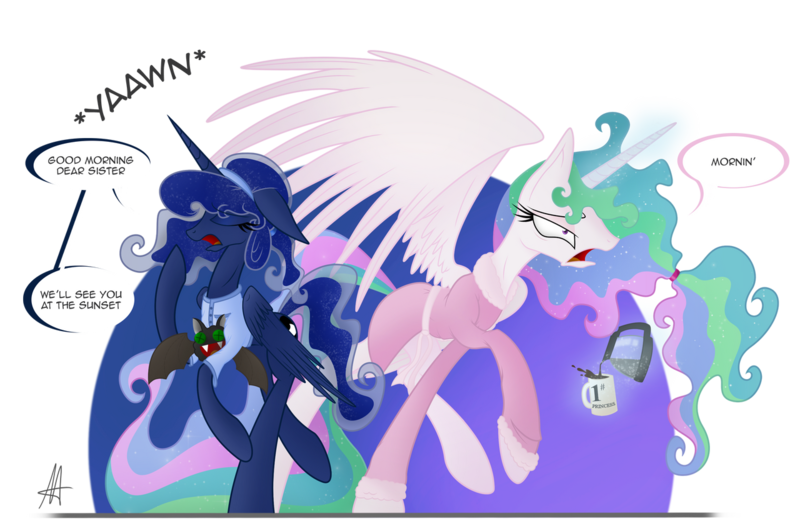 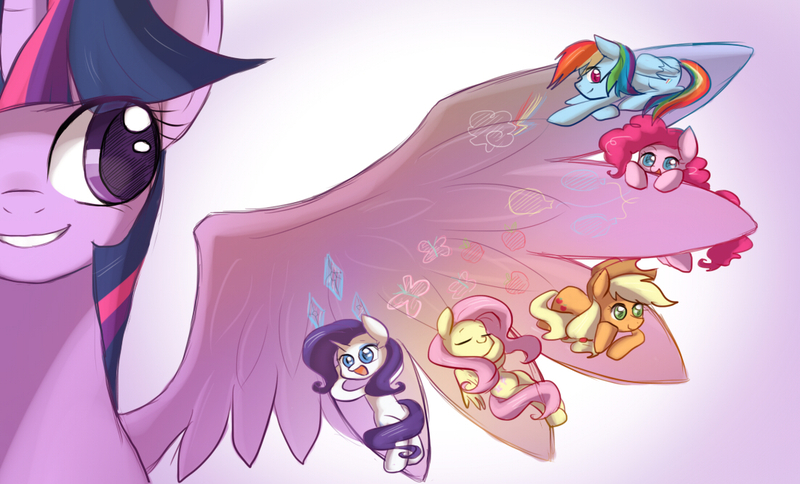 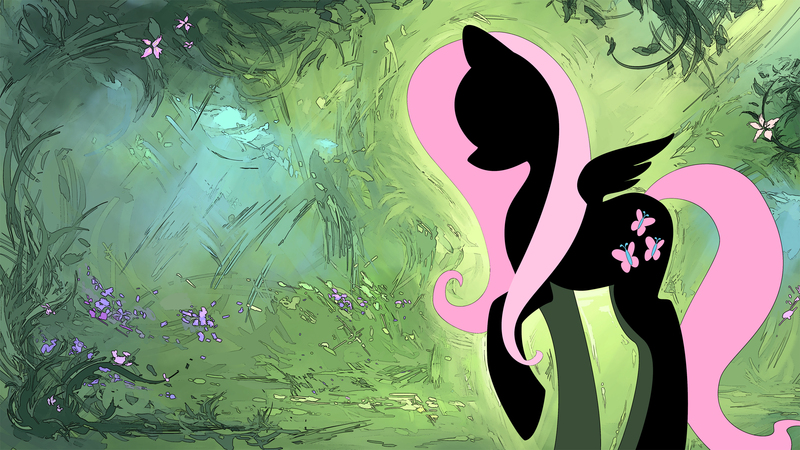 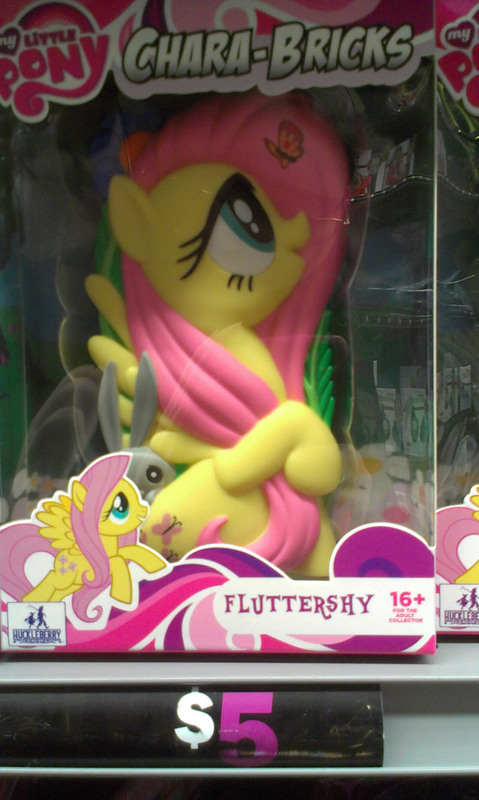 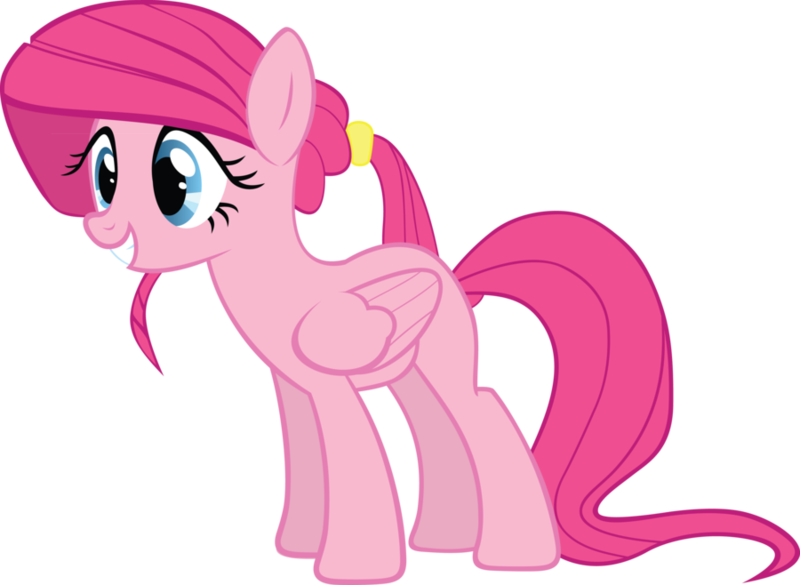 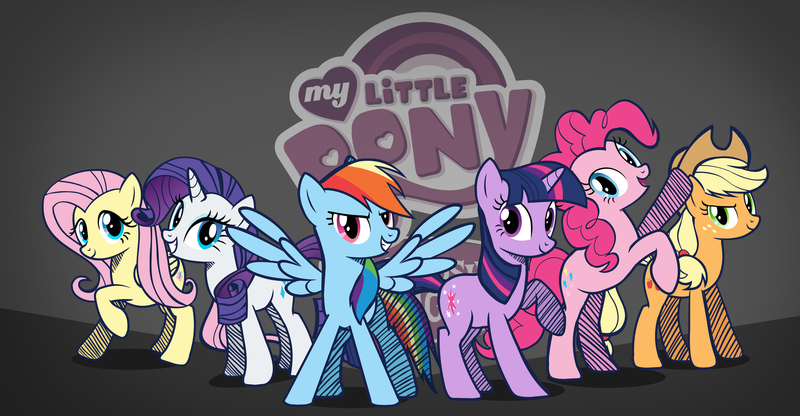 Twilight becomes close friends with five other ponies: Applejack, Rarity, Fluttershy, Rainbow Dash, and Pinkie Pie. 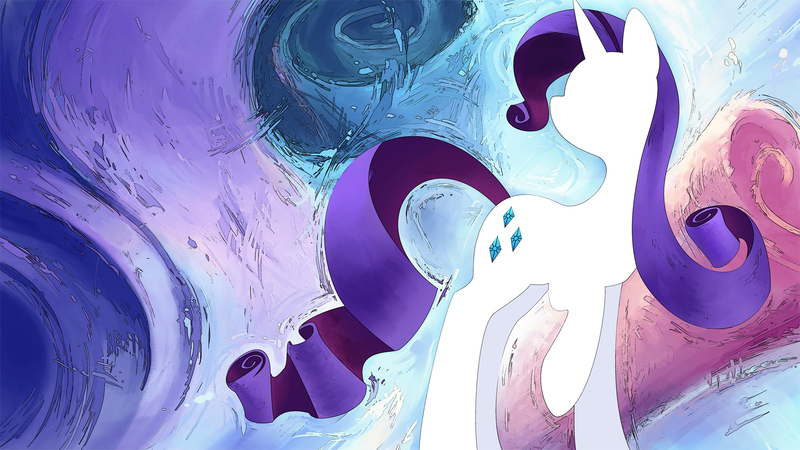 Each represents a different facet of friendship, and Twilight discovers herself to be a key part of the magical artifacts known as the "Elements of Harmony". 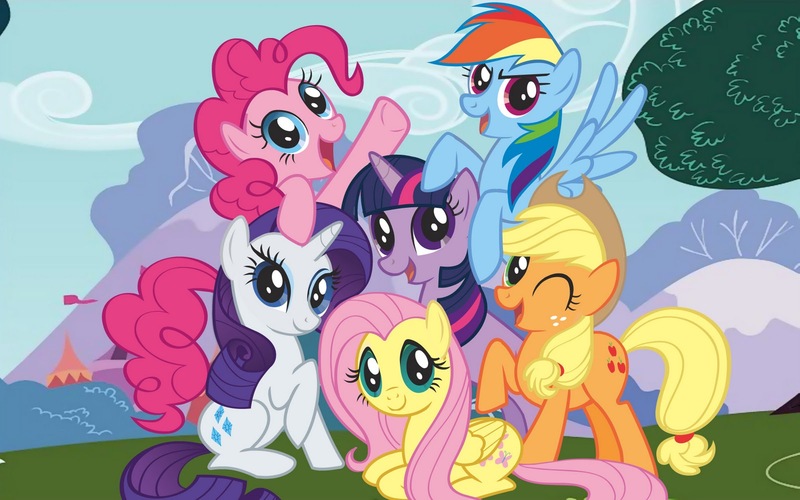 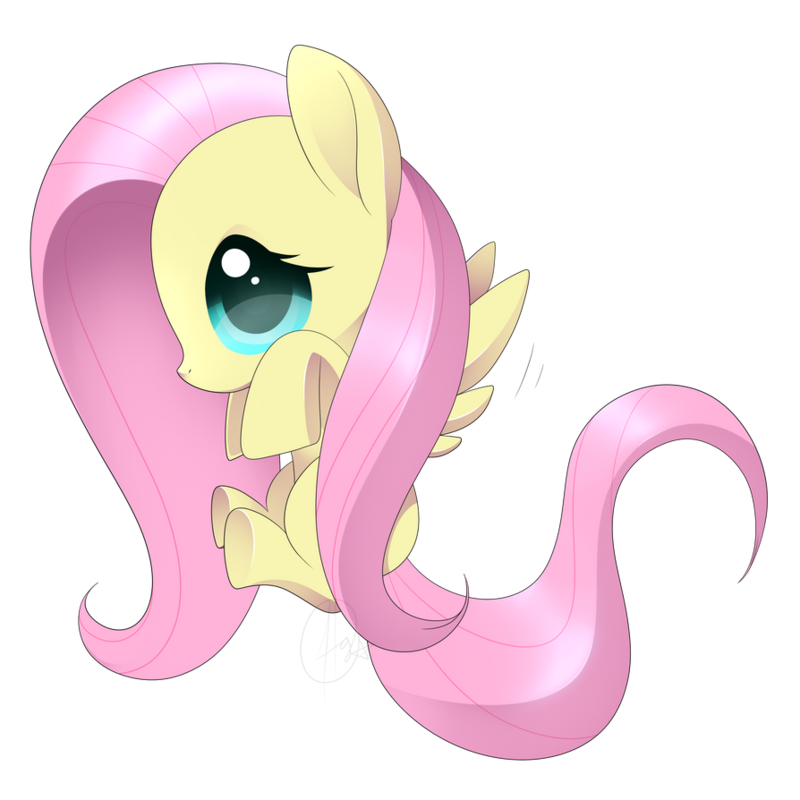 The ponies travel on adventures and help others around Equestria while working out problems that arise in their own friendships.